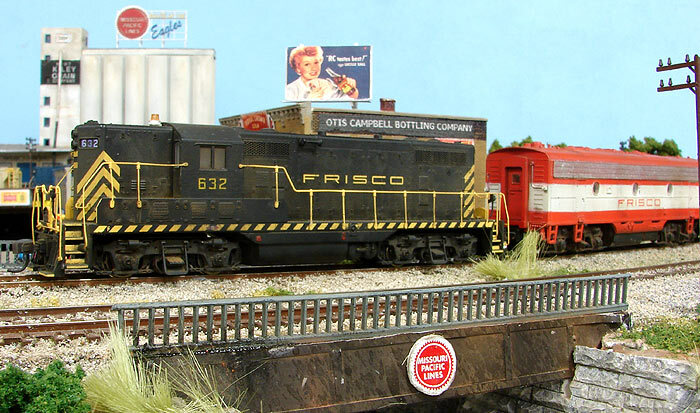 There's a train show and swap meet scheduled tomorrow, November 26, 2011, at the Joplin Museum Complex in Schifferdecker Park on Route 66 at 7th Street and Schifferdecker Avenue in Joplin, Missouri. The show runs from 9am to 3pm; admission is $3 for adults. Kids under 12 are admitted free with a paid adult. See what it's like in a A Model City.